SV Nike Clone Sasquatch Clone Driver ..Click for Full Details.. The FUGAZI SV3. A loaf of bread on the end of a stick, great driver, you could play polo with this one! 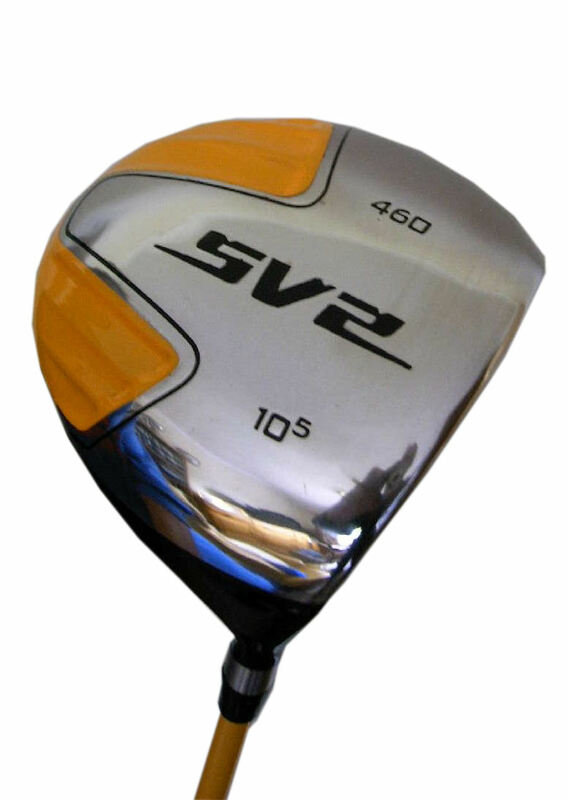 SV Nike Clone Sumo Clone Driver ..Click for Full Details..